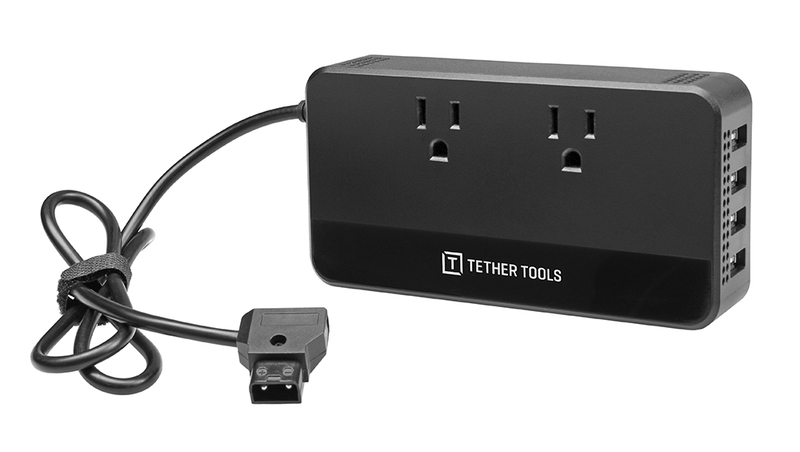 The complete ONsite power bundle offers an integrated Tether Table Aero mounting solution for the ONsite D-Tap to AC Power Supply and V-Mount Battery. 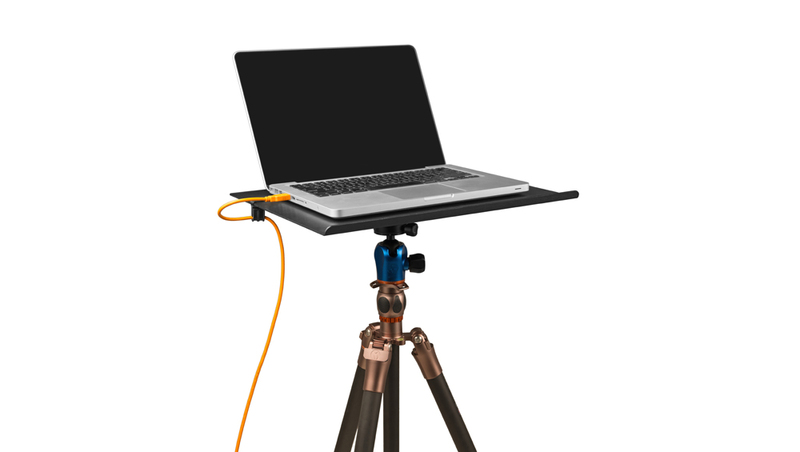 Power your laptop with this easily interchangeable battery system during long shoots while keeping an organized, safe and professional work environment. As an added bonus, get a FREE ONsite AC Power Supply Car Adapter so you can charge your camera batteries and laptop to and from your next shoot.